Catalogue for "Jane Fish: Glass & Plastic, The Early Years, 1968-1978"
Softcover catalogue with color reproductions. 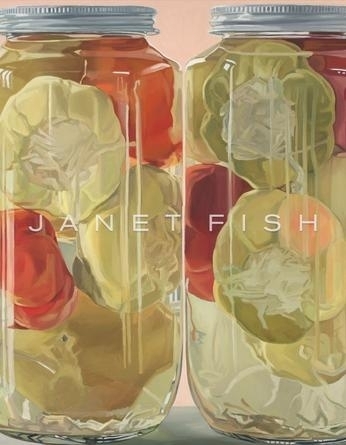 Interview with Janet Fish. 50 pages.